A late April morning in a cider apple orchard amidst the softly rolling hills on the Dorset-Somerset border; an unexpected frost had covered much of the ground with a delicate sparkling layer, silvery-white, petering out in the shadows of the briars and hedgerows. 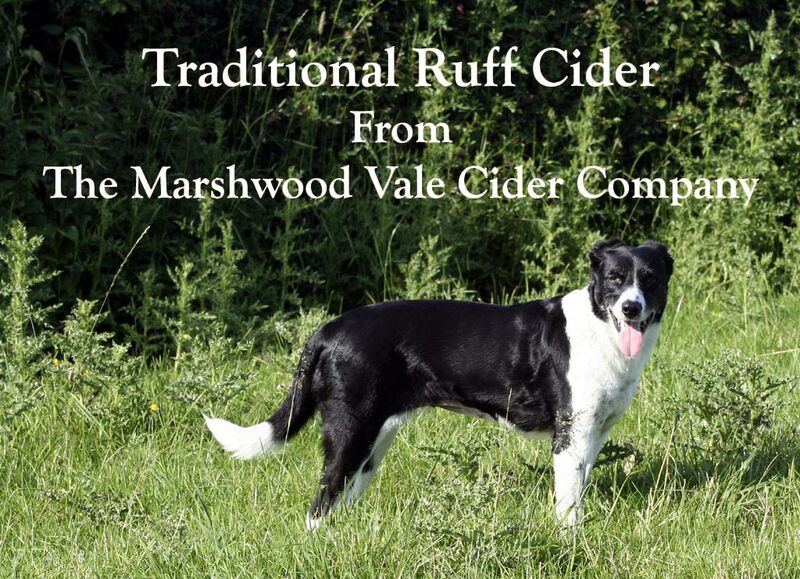 This is where Marshwood Vale Cider begins; where the apple trees burst into bud in early spring, followed by the sweetest pink-white blossom, visited by passing bees awakened from their winter slumber as temperatures slowly start to rise. Where the fruit hangs on the bough all summer long; through bright humid days and hazy evenings, ripened to perfection and mellowed by the early autumn sun. 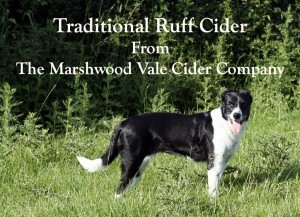 No wonder it tastes so good, of nectar and fresh country air, recalling happy memories of blazing hot days spent wandering the shady copses and yellowing fields; just one sip and it’s there on the tip of your tongue, alive in your mind. 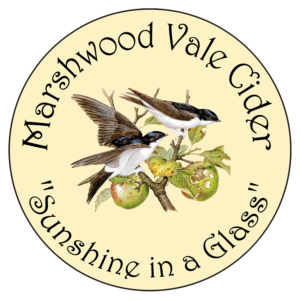 Marshwood Vale Cider; sunshine in a glass. 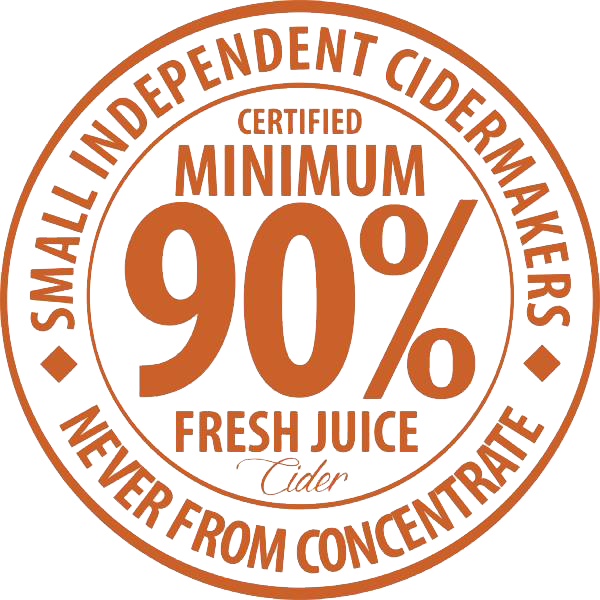 Award winning Dorset Cider as it should be, made from top quality apples collected from Dorset, Somerset and Devon.